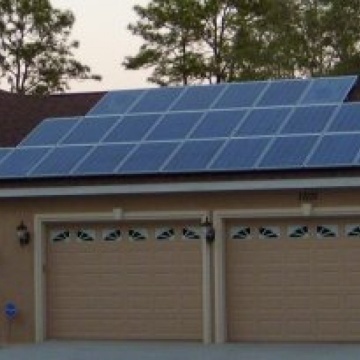 We have been providing residents of Lakeland, FL and surrounding areas with access to solar power for over 30 years. 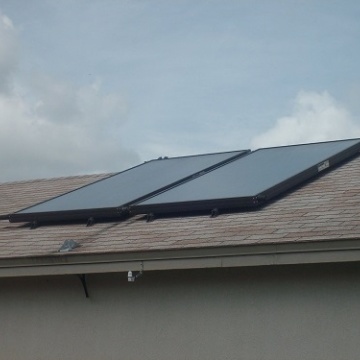 At American Solar Energy, we have been working in the solar industry for over three decades. However, just because we are veterans in terms of experience doesn’t mean that we ever stop bettering our products and services. 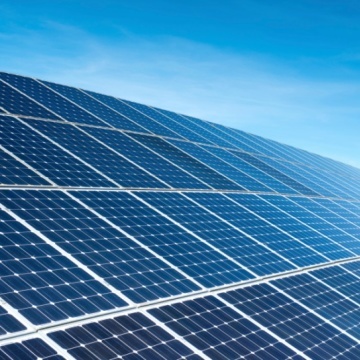 We continually stay at the forefront of advances in solar technology and regularly invest in solar energy research and development because we strongly believe that solar energy is our future. 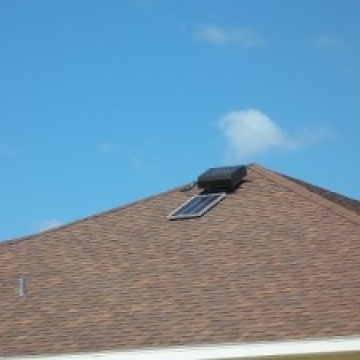 We sell, service, and install solar pool heating systems, solar hot water heating systems, solar photovoltaic systems, solar attic fans, and solar-assisted air conditioning systems. 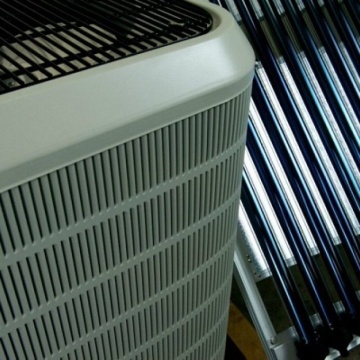 We fully enforce all manufacturer warranties and offer a full year of free service on all the products we install at your home or business. We supply all of the modules and mounting brackets so you can have these earth-friendly systems set up at any location in a number of mounting configurations.